In plastic processing, in Food & Beverage and in general in all industrial sectors, the constant optimisation of processes in order to always achieve the best possible performance is an inevitable and challenging goal. 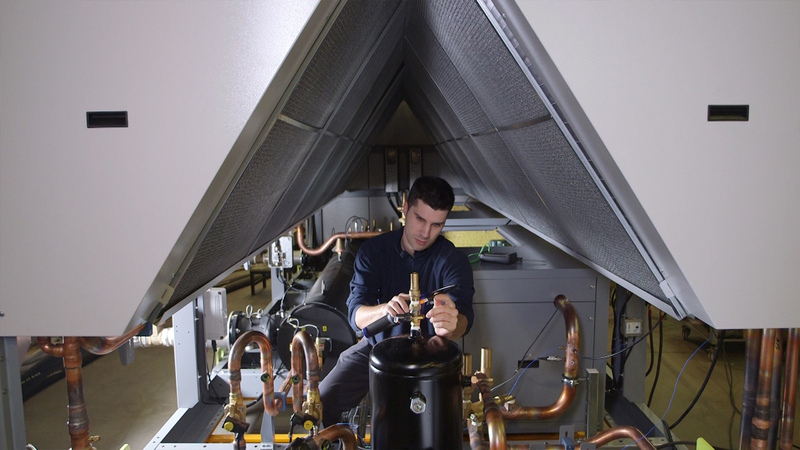 Cooling and temperature control solutions play a key role. The experience and the know-how of the Piovan Group allow to offer targeted and specific solutions for every field of activity, ensuring high standards of reliability, efficiency and environmental sustainability. Aquatech designs and produces industrial refrigeration and temperature control systems.